Discover our full range of SAW filter products here and use our product search to find the exact SAW filter you need. Our highlighted key SAW filter products are chosen for their combination of highly competitive commercial pricing and large range of developed frequencies and specifications. For more information on our key product range you can contact our expert advisers here. Many of our SAW filters are available with optional AEC-Q200 qualification for automotive applications, please contact our team with your enquiry for more details. The TB0103A SAW Filter comes encased within a miniature 5.0x5.0mm footprint package, making it a versatile product able to be used in a wide range of PCB designs. The TB0104A SAW Filter comes encased within a miniature 7.0x5.0mm footprint package, making it a versatile product able to be used in a wide range of PCB designs. The TB0124A SAW Filter comes encased within a miniature 5.0x5.0mm footprint package, making it a versatile product able to be used in a wide range of PCB designs. The TB0135A SAW Filter comes encased within a miniature 5.0x5.0mm footprint package, ideal for a wide range of SM applications. The TB0137A SAW Filter comes encased within a miniature 5.0x5.0mm footprint package, making it a versatile product able to be used in a wide range of PCB designs. The TB0151A SAW Filter comes encased within a miniature 7.0x5.0mm footprint package, ideal for a wide range of SM applications. Encased within a robust surface mount package, the TB0184A SAW filter features a passband bandwidth of 3.5MHz centred on frequency 70MHz. 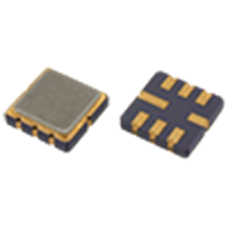 Encased within a robust surface mount package, the TB0185A SAW filter offers the engineer a passband bandwidth of 7MHz centred on frequency 70MHz. 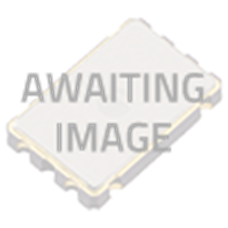 The TB0186A SAW filter features a wide passband bandwidth of 20MHz centred on frequency 70MHz and is encased within a robust surface mount package. The TB0190A SAW Filter comes encased within a miniature 3.8x3.8mm footprint package, ideal for a wide range of SM applications. The TB0193A SAW filter has a passband bandwidth of 7MHz centred on frequency 70MHz and is encased within a robust surface mount package. 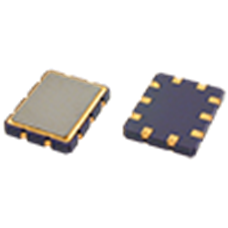 The TB0194A SAW filter features a passband bandwidth of 5MHz centred on frequency 70MHz and is encased within a robust surface mount package. Encased within a robust surface mount package, the TB0195A SAW filter offers the engineer a passband bandwidth of 3MHz centred on frequency 70MHz. 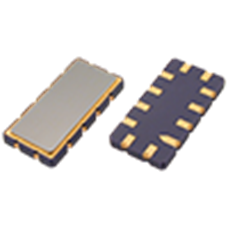 The TB0197A SAW filter has a narrow passband bandwidth of 1MHz centred on frequency 110.592MHz and is encased within a robust surface mount package. 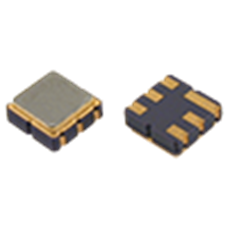 Encased within a robust surface mount package, the TB0200A SAW filter has a narrow passband bandwidth of 2.6MHz centred on frequency 350MHz. Encased within a robust surface mount package, the TB0202A SAW filter has a wide passband bandwidth of 19.7MHz centred on frequency 70MHz. The TB0203B SAW filter features a passband bandwidth of 10MHz centred on frequency 140MHz and is encased within a robust surface mount package.